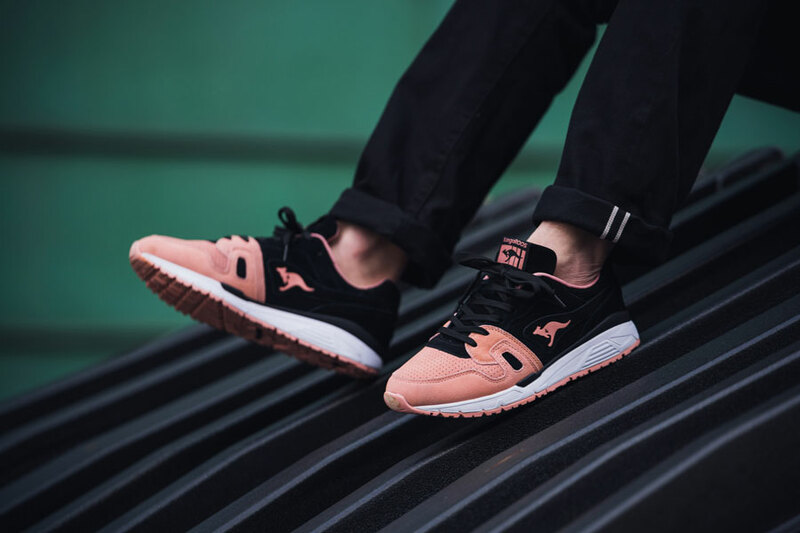 After a very strong start into the year with their first 2018 Spring / Summer delivery, KangaROOS now presents a freshness re-up. 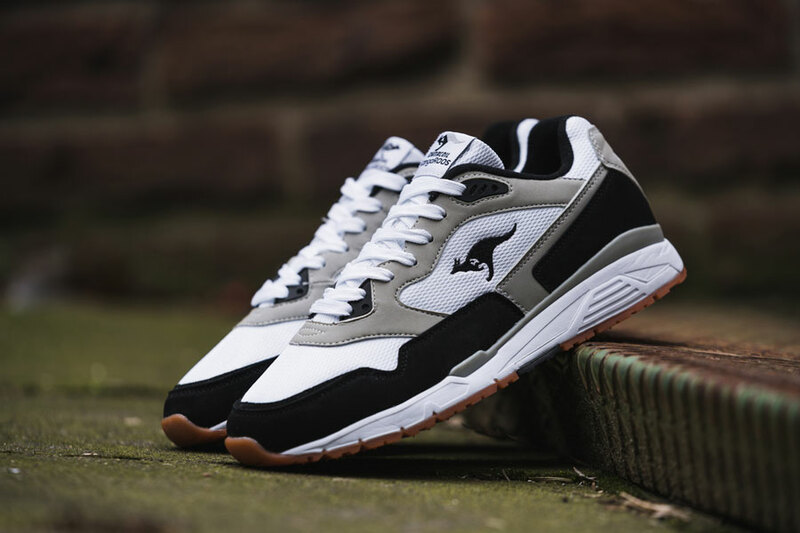 Yet again an assortment of vintage-inspired silhouettes enriches the KangaROOS 2018 line-up. 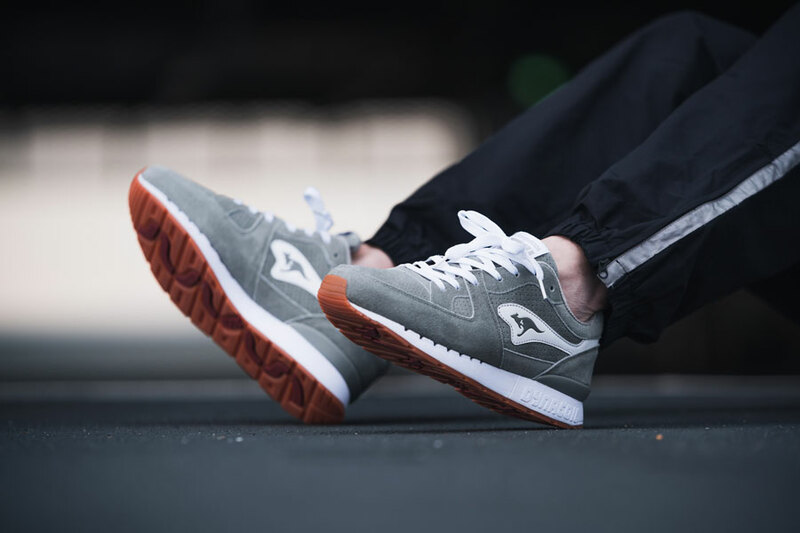 Archive models like the ULTIMATE STAR OG and the RUNNER OG thrive on retro vibes. 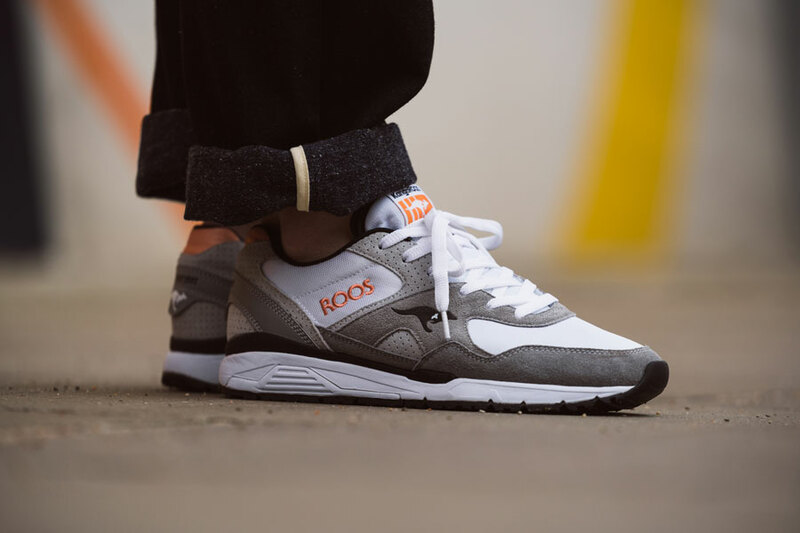 Whether it’s bright neon hits or subtle tones – both variants spread that classic ROOS flavour. 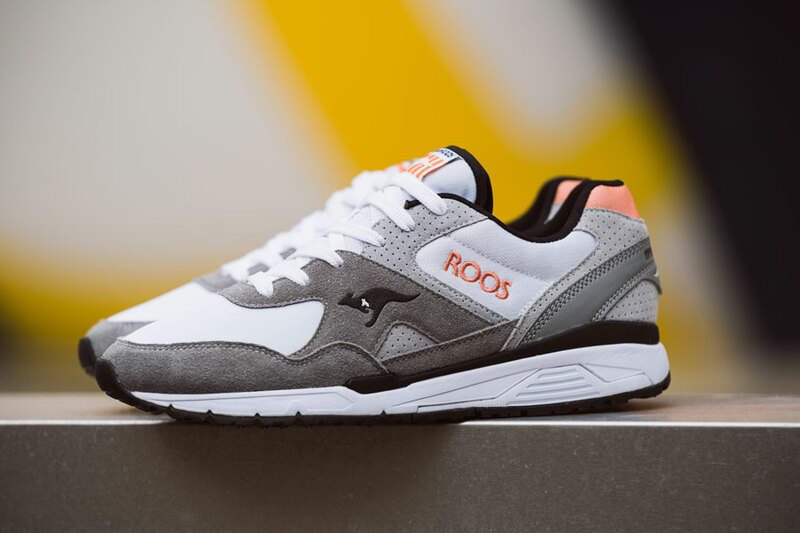 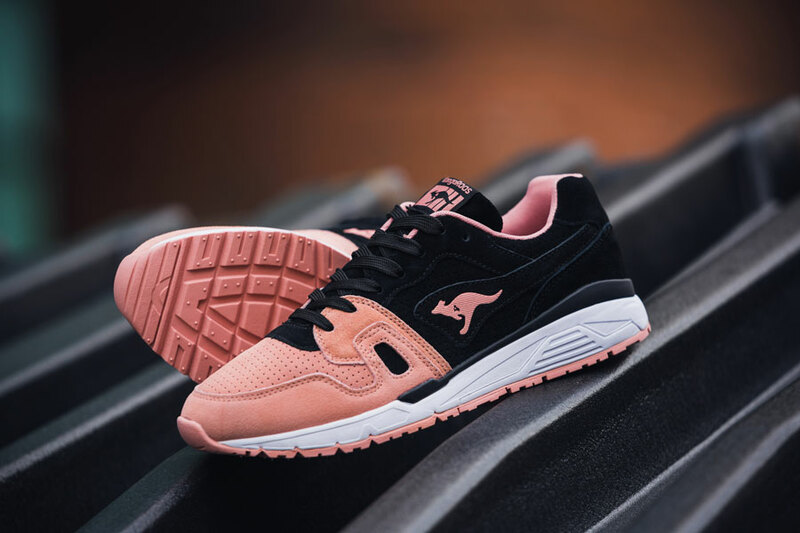 Both the COIL-R1 and RUNAWAY ROOS 002 add two sleek grey styles to this release, while the OMNIRUN completes the KangaROOS drop with a energetic combo of black and peach. 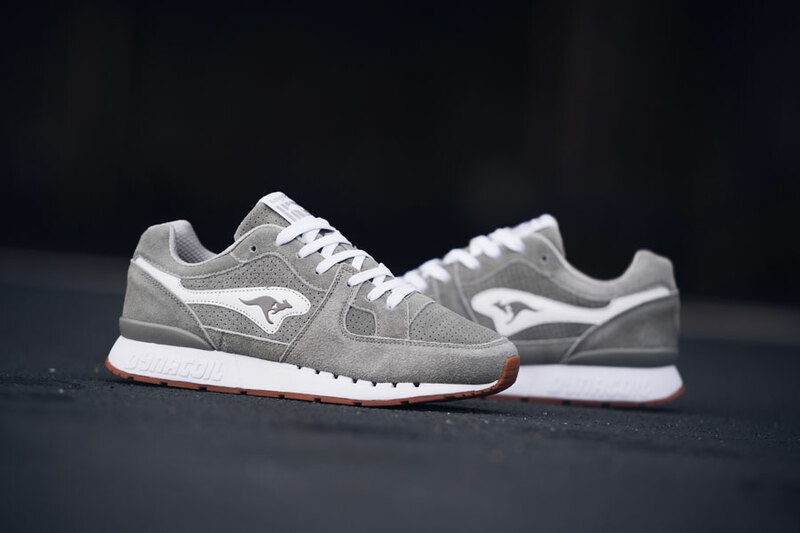 To give you a nice preview of the upcoming collection, Kane took some snaps of all five pairs. 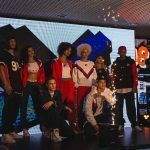 Feast your eyes on the pics below and read on for the launch info. 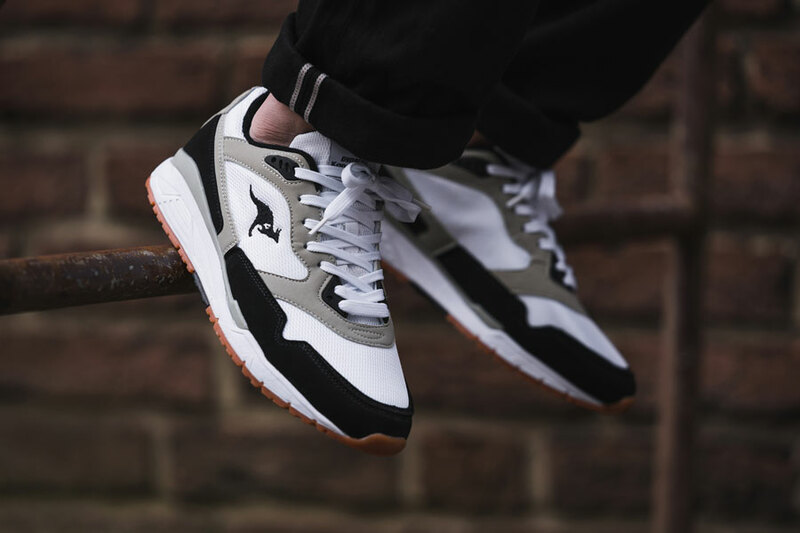 The second drop of the KangaROOS 2018 Spring / Summer collection launches on May 12, 2018. 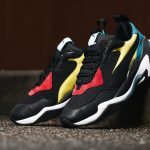 The size runs for all models go from EU 40 to 46. 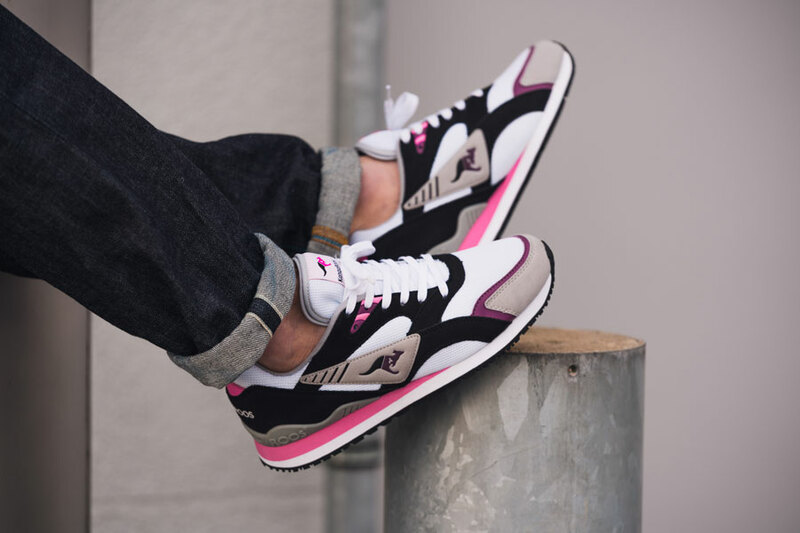 You can pick up your favorite pair at retailers like 43einhalb, Afew, asphaltgold, HHV, Monox, Overkill, Suppa, The Good Will Out and more. 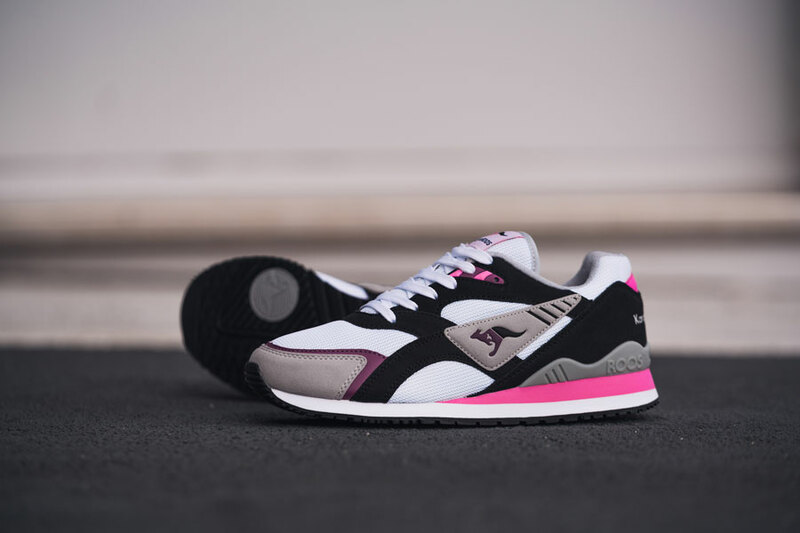 Also make sure to check out our interview with Reebok Workout collector Nic Hayman.